And its back in business. Neglecting the bike over the first few months of 2012 in order to complete a charity half marathon, these past few weeks its been ‘All about the bike’ again. And what a welcome return it was! I enjoyed a handful of really good riding, catching up with friends and feeling a world more comfortable pushing it, thanks in no small part to going and getting my feet sorted out at Cyclefit. Which then turned into a sick 2k bridleway/gravel track. Perfect for a Flanders day ride! 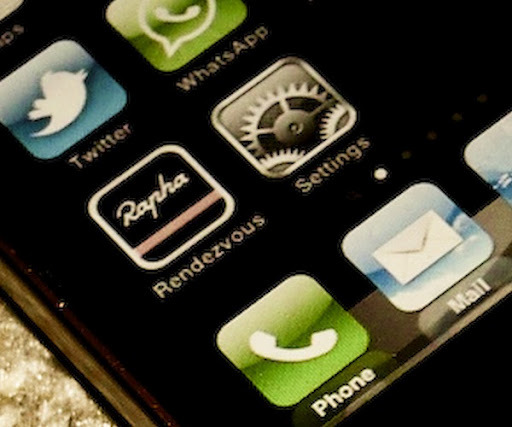 I did a little post outlining the Rapha Rendezvous app below. 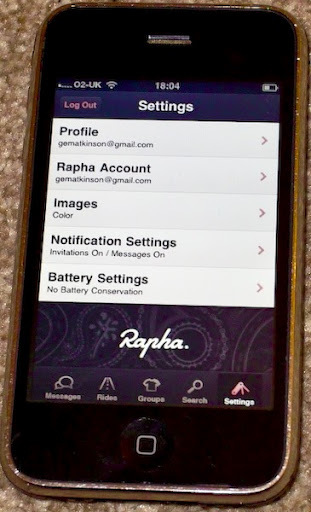 Rapha have now launched a feedback url for users to report any bugs or improvements to the app. So swing by and let them know what you think…. 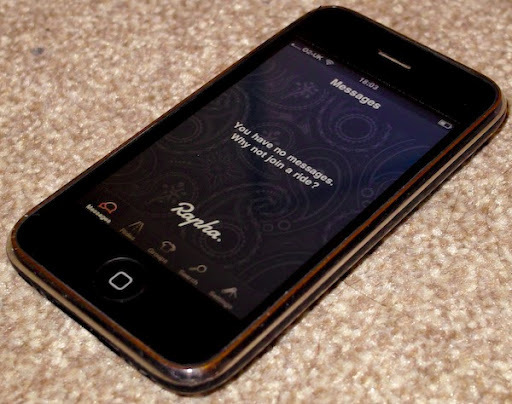 Im going to try and plan a midweek ride with a friend through this, so hopefully will work a treat and avoid lengthy email chains and last minute changes to routes/times. 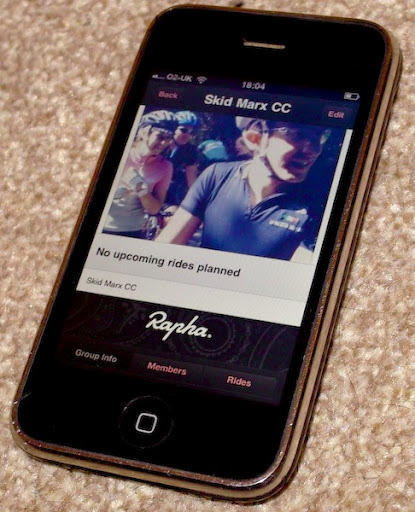 I say get ye over to iTunes right now and download, its not often there’s a free app actually potentially worth its weight in cycling gold, so take advantage….